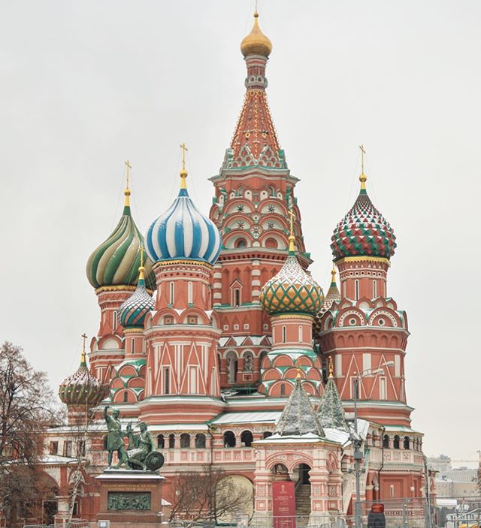 Anyone who is into saving money should head to Russia … and pack up their ISIC card. If you didn’t know, you’ll need some sort of travel insurance when you’re volunteering abroad with ILP. But if you’re going to get travel insurance, you might as well go with an insurance card that also gives you some major benefits, right? We suggest you get the ISIC card, because they provide you travel insurance and save you money if you visit some of our favorite spots in Russia. Pst: Here’s a bit more about the ISIC card if you have questions. 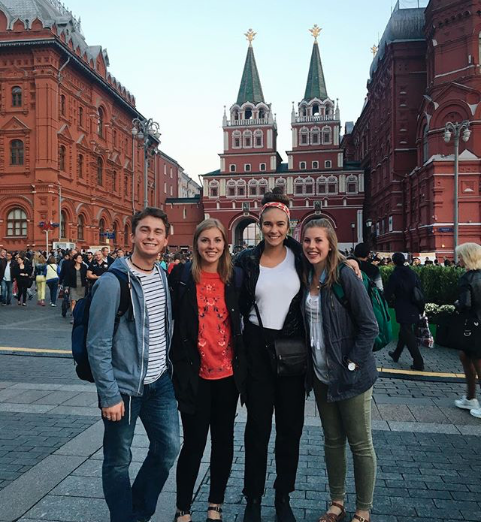 Anyone here interested in spending a semester in Russia? See what volunteering in Russia is like, right here. It’s free to admire one of Russia’s most iconic buildings from the outside, but if you want to gaze up at golden mosaics and see one of the most stunning interiors ever, you’ll need a ticket inside. Pay just 100 Rubles instead of 350 with your ISIC Card. If you think this place is pretty on the outside ... just wait until you see the inside! Join around 19 million other visitors each year by touring this gigantic museum/public space/recreation spot. Nicknamed the VNDH (it’s easier to say than “The Exhibition of Achievements of National Economy” or Выставка достижений народного хозяйства, ВДНХ if you know your Russian) this huge public space is absolutely enormous and full of things to experience. Get to see the special museum exhibitions for 100 rubles (a 60% off discount). 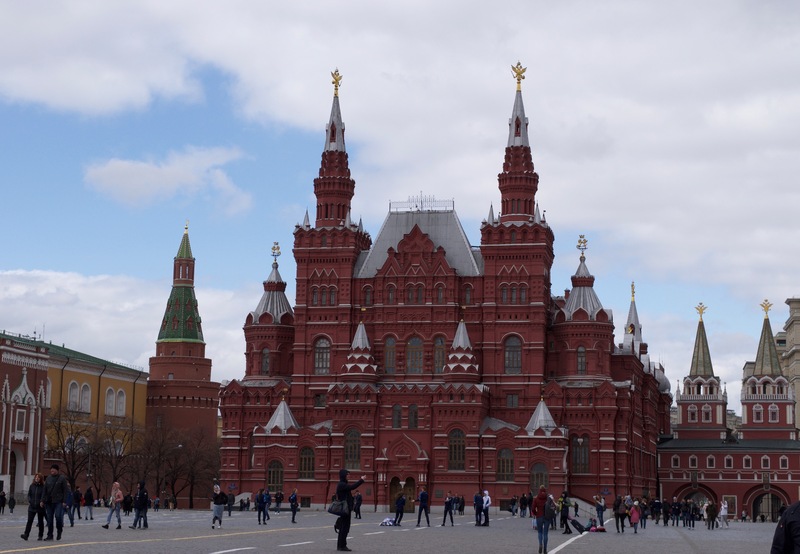 Named as one of the prettiest buildings in Red Square, this museum is home to 40 rooms, all of which house artifacts that cover thousands and thousands of years of Russian history. It’s a must-see stop if you’re calling the city of Moscow home, and with your ISIC card, you get 66% off admission. Get discounts at the Garage Museum of Modern Art. You can also get half off at the Pushkin Art Museum, which is one of the most impressive art collections in all of Russia. Get into the Gulag Museum for 150 Rubles instead of 300. Get a 200 Ruble ticket instead of a 300 Ruble ticket at the WWII museum, which is an absolute must-see. Need even more? Get 100 Rubles off your ticket to the Victory Museum, which is an incredibly well done museum all about WWII. Plus, we have more about the must-see museums in Moscow, here. If you are in Russia, you have to see the ballet. It’s a massive part of the culture here, and with your ISIC card, you’ll be able to get 2 half-off tickets for a show at the Theater Ballet Moscow (which is a huge perk). Just send a letter with your contact details + scan/photo of the card to the email tickets@balletmoskva.ru to get your two tickets. Park Muzeon might be one of the most unique museums you’ll visit in Russia. It’s an open-air museum (do dress warmly if you’re visiting in cooler months) where you can find 700+ statues, all from Russian sculptures. Some statues are Soviet-Era and were forcibly removed from the city during that political overturn. Get 50% off admission to the summer cinema series, where you can watch films in the old amphitheater. A massive palace that spreads across a huge park established by Catherine The Great is waiting for your at Tsaritsyno Park. You'll find history and architecture museum, cascading ponds, a sprawling park which includes a forest, plus the intricate red-stone palace, detailed pavilions, ornate bridges + archways, and other structures. While the park is free to visit, you get free access with an ISIC card to the Greenhouses and the Opera House (which would save you 250 Rubles each. Visit both, and you've saved 500 Rubles). Get in for absolutely free with your ISIC card at the Moscow Zoo. Pro tip from one of our volunteers: It’s best to go early in the morning to get your free ticket inside … some ticket guards are a bit grumpy later in the afternoon when it’s crowded and won't take your ISIC, but we haven't had issues when you visit in the morning. In the mood for a movie (and some popcorn, just like home?). Get discounted tickets for earlier screenings. You’ll get a 50% discount at any Karo movie theater before 6:00 PM and before 3:00 PM tickets at Sinema Start. Show your ISIC card at Luxor theaters for $2 tickets on some days. Get 20% off a taste of home at Papa John’s. Or eat at Farsh, Lpim and Varim, Starlite Diner, Shokoladnitsa, Grabli and a few others for the same discount. You can get 25% off at the To Da Syo cafes, and 15% off at Coffee Haus. In the mood for burgers? FARSH will give ISIC holders 10% off. 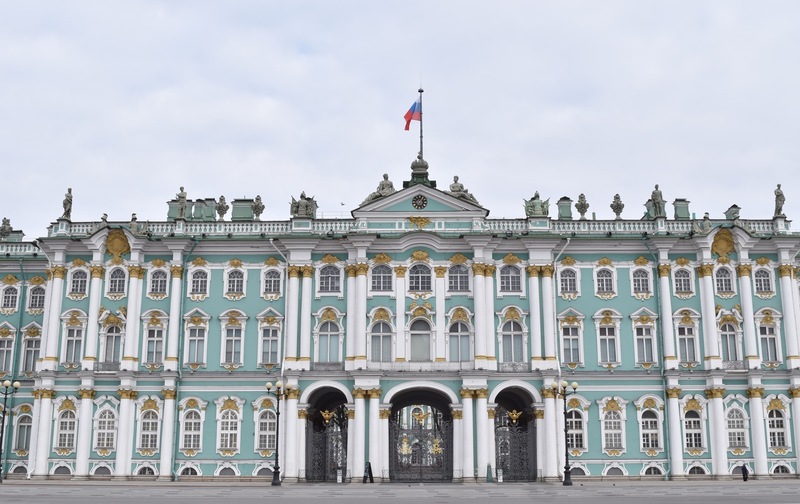 This is basically the biggest reason why you come to St. Petersburg: To tour the Hermitage! It's by far the most amazing museum I have ever been to (and I have been to my fair share). 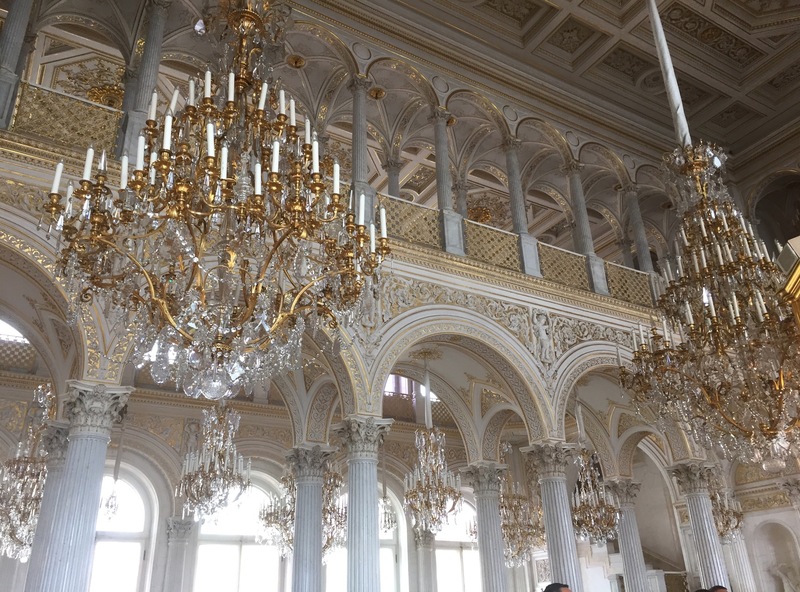 What used to the be Winter Palace to Russian Tzars is now a museum filled with world-class artwork. We are talking Rembrandt, Da Vinci, Michelangelo and more, each piece hung in some of the most ornate and stately rooms you've ever seen. Oh, and if you're an ISIC card holder, you get in for absolutely free and about the 700 Ruble cost. Worth it! Get all your information for the Hermitage, here. 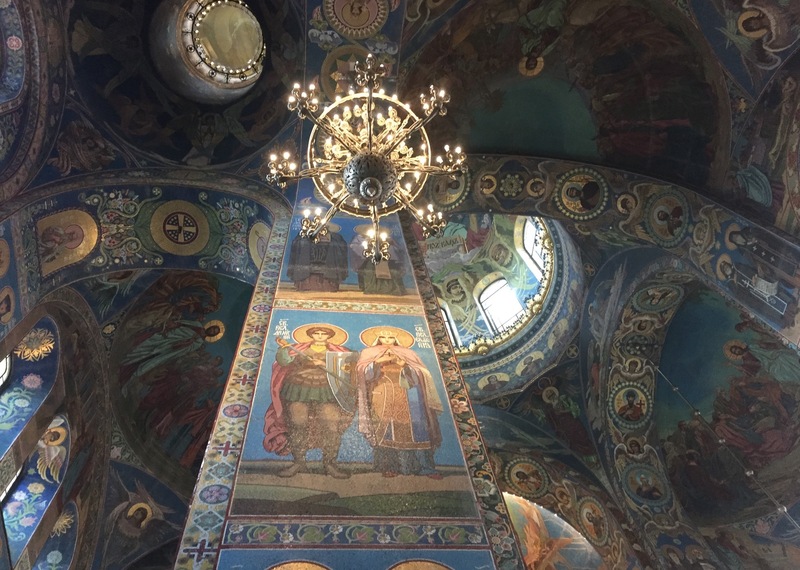 How about seeing the inside of the largest Russian Orthodox cathedral in the world, for less? 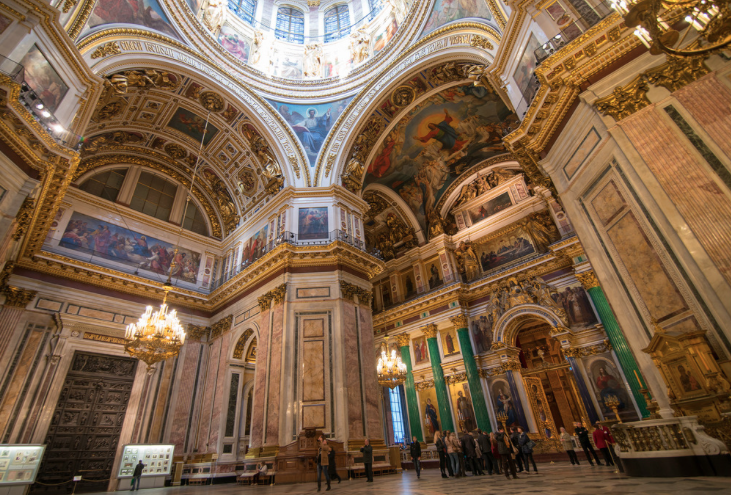 Inside, you’ll find seriously breathtaking murals, opulent and incredibly detailed flourishes, plus one of the prettiest places to view the city of St. Petersburg from above. Get a ticket to the inside (museum) and the stunning view up in the dome itself (the cupola) for 200 Rubles if you have an ISIC card. 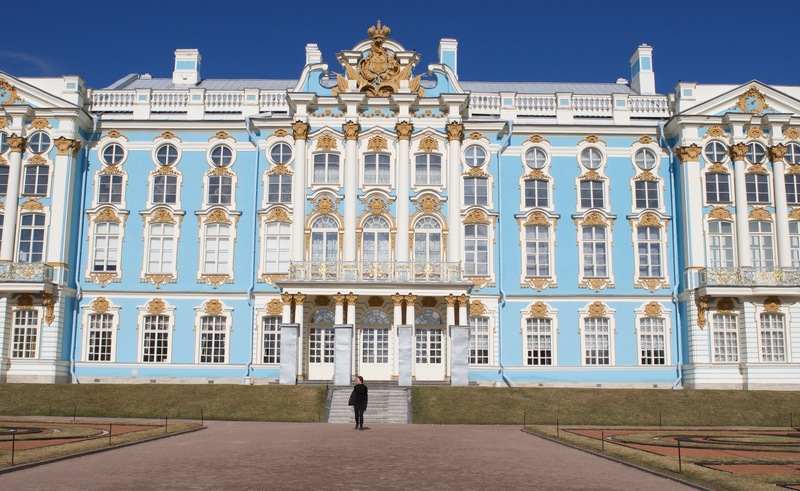 "It was my favorite part of St. Petersburg" is what one ILP volunteer had to say about a visit to this stunning summer home of the Royal Family. It's home to what might be the 8th Wonder of the World: The Amber Room. Hard to describe, but the amber room is a sitting room completely decorated in this semi-precious stone: See picture frames, floor to ceiling walls, and even parts of furniture built completely out of amber. It stunning, to say the least, and ISIC card holders get in for a cool 350 instead of 700 Rubles. You'll love all the churches you see in Russia, but this one is particularly unique. Instead of paintings decorating the massive and sweeping interior, everything you see on the walls and ceiling are mosaics: tiny colored stones meticulously pieced together to create stunningly gorgeous scenes. Get in for 200 Rubles instead of 400 with your ISIC card. 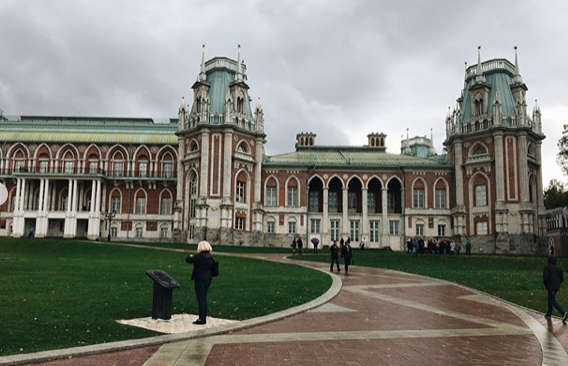 Colored a dreamy pink and outlined in some of the most ornate window panes and flourishes you’ve ever seen, Stroganov palace used to be home to one of Russia’s most powerful imperial families. You’re coming for some of the most impressive and ornate staterooms, as well as the classically Baroque exterior, all for 50% off with your ISIC card. Another huge palace that you should find time for in your itinerary is Mikhailovsky’s Palace. Enormous, grand, colorful, impressive and detailed are only a few words to describe the outside and inside of this place. Get in for 200 Rubles instead of 450. Did you know that 32 types of marble were cut and imported to build this striking palace? Another imperial palace just dripping with golden chandeliers, huge halls, vaulted ceilings and grand rooms, your ISIC card gets you half off admission tickets here. 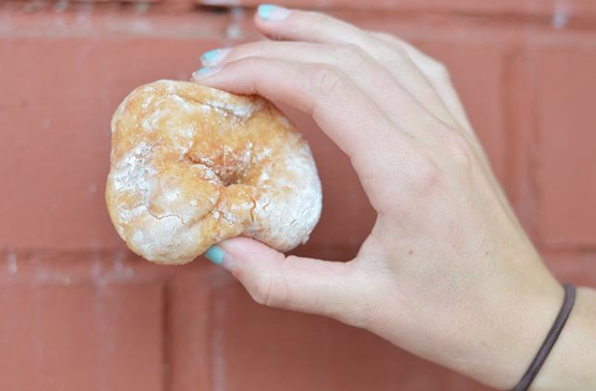 Talk to any ILP Alumni and they might start drooling if you ask them about the donuts in Russia. We like getting “hot out of the oven” psyhkas with a juice or Russia’s version of a milkshake. The Pyshechka cafe gives a 10% discount off of their entire menu for ISIC card holders. Still wondering how to live in Russia and save even more? Grab and friend and apply for our refer-a-friend discount for another $300 off. Add up all of these ISIC discounts plus some discounts off of your program fee (which includes your flight, visa, housing and some other perks) and you should be set.